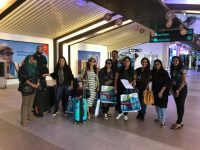 Milaidhoo Island Maldives has introduced a new dining experience called Mood Dining, taking into account the connection between food and how it affects body chemistry. 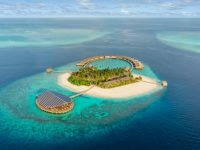 In an announcement, the recently opened luxury resort said five different mood dining menus are available; Deep Sleep, Getting into the Milaidhoo Mood, Sunrise Awakening, Curious Adventures and Sunset Chill. Each mood consists of a curated menu, offered at a specific location on the island, which has been designed to change a person’s mood, it added. “… Our philosophy is [to] offer our guests meaningful and authentic experiences. So what could be more meaningful than changing someone’s mood?” the announcement read. This mood dining experience addresses both physical and mental hurdles that prevent a good night’s sleep. It begins with a peaceful spa treatment in the early evening to physically relax the body. 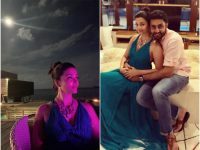 This is followed by a light dinner served in the guest’s villa with a menu designed to encourage sleep, using foods that contain naturally occurring substances that can bring on sleep. After the dinner, Milaidhoo’s resident yogi leads the guests in a private moonlight meditation session on the deck of their villa to calm and slow the mind. The evening ends with a scented candlelit bath because the drop in body temperature after a bath triggers the body’s need to sleep. A complete contrast to the Deep Sleep experience, the Sunrise Awakening experience includes a breakfast menu featuring dishes that are known to be energy boosting for a good start to the day, as well as a bottle of Salmon Billecart champagne for extra indulgence. The location is either on the private deck of the guest’s villa or on the beach to ensure exposure to the mood-lifting serotonin that the body produces in bright sunlight. This is associated with boosting mood and helping a person feel calm and focused. 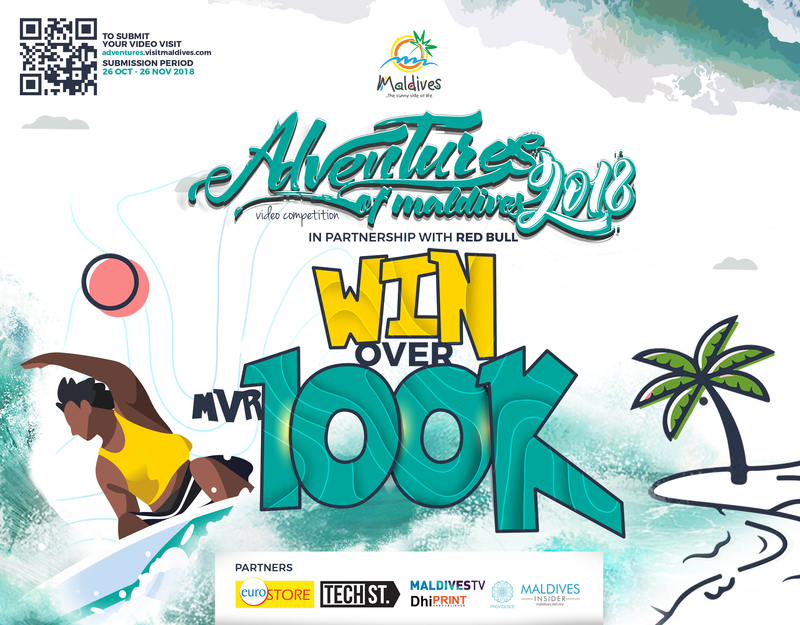 The Getting into the Milaidhoo Mood programme features a menu designed to calm and promote a relaxed mind set; the perfect way to ease into a holiday. Dishes are selected for richness in vitamins, omega 3 and nutrients to help guests switch off from a fast paced life style and settle into a glorious relaxed, island mode. 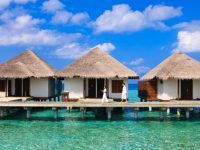 It begins with a 60-minute spa treatment at the resort’s overwater Serenity Spa followed by the meal which can be enjoyed anywhere on the island that takes the guest’s fancy. 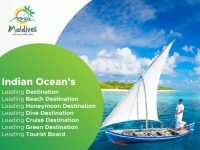 Located in the UNESCO Biosphere Reserve of Baa atoll, Milaidhoo, the latest resort by pioneers of Maldives tourism Universal Resorts, can be reached by a 30-minute seaplane flight. Perfect for nature lovers as its own coral reef, which encircles the island, is a protected area and noted as an outstanding snorkelling and diving site in its own right. The tiny beautiful island, abundant with tropical greenery, measures just 300 by 180m and is fringed by soft deep white sand beaches. 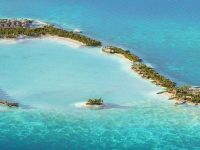 Milaidhoo offers 50 villas made using materials and fittings custom-made for Milaidhoo in a way that epitomises the true contemporary Maldives style. 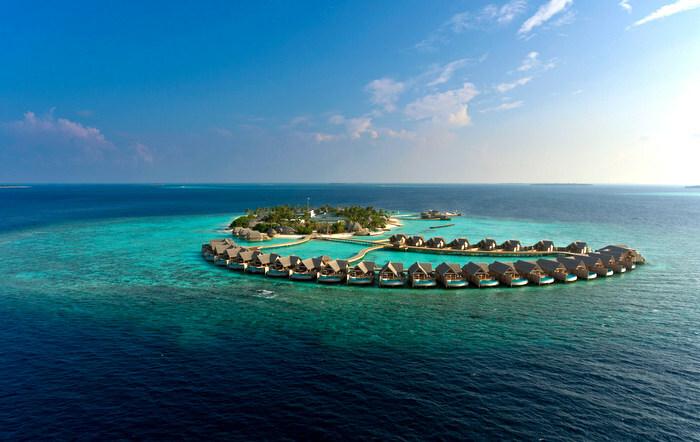 Standing on stilts over the lagoon are 30 spacious overwater villas (245 square metres) and hidden amongst the tropical greenery are 20 serene villas on the beach (290 square metres). All villas have large private freshwater swimming pools and an island host to attend to the guests’ every whim. 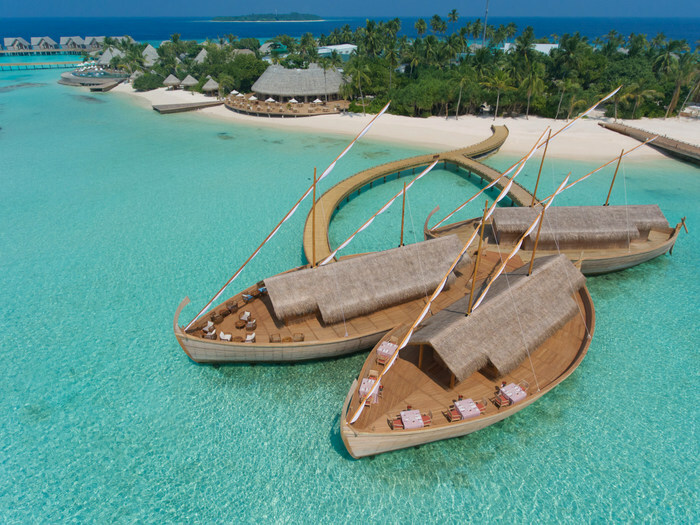 The Small Luxury Hotels of the World member resort offers three restaurants and two bars; the resort’s signature restaurant is overwater and shaped like three traditional Maldivian sailing boats. 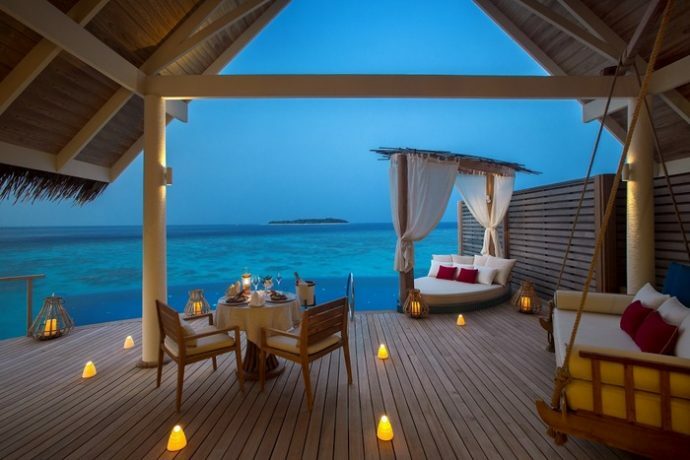 It – uniquely in the Maldives – serves modern interpretation of island influenced cuisine.